1. Regatta Food / Bin Transportation – The club will provide most of the food rowers need while they are at regattas and on spring break. Families are expected to donate food (fruit, baked goods) to supplement the food the club provides. Signups are posted for each regatta through Sign Up Genius. Assistance is also needed to transport bins and coolers from either the regatta or Copps (where the bus picks up/drops off for regattas) to the storage area. There are approx. 10-12 coolers and bins needed for each regatta. You do not have the option to opt out of this requirement. 2. Monona Invite – The club hosts a regatta each spring. Usually 3-4 teams attend. Assistance will be needed from each family. There are tasks that need to be done prior to the regatta and the day of the regatta. 3. Scholarship Fundraising Events – Despite our recent growth, we are still a small volunteer-run rowing club. We ask families to work a minimum of 1 scholarship fundraising event. That being said, while some events are geared towards parents, we expect every rower to volunteer at least once. You may opt out of participation by making a $200 contribution to the CRRC Scholarship Fund. This payment is due by October 15. 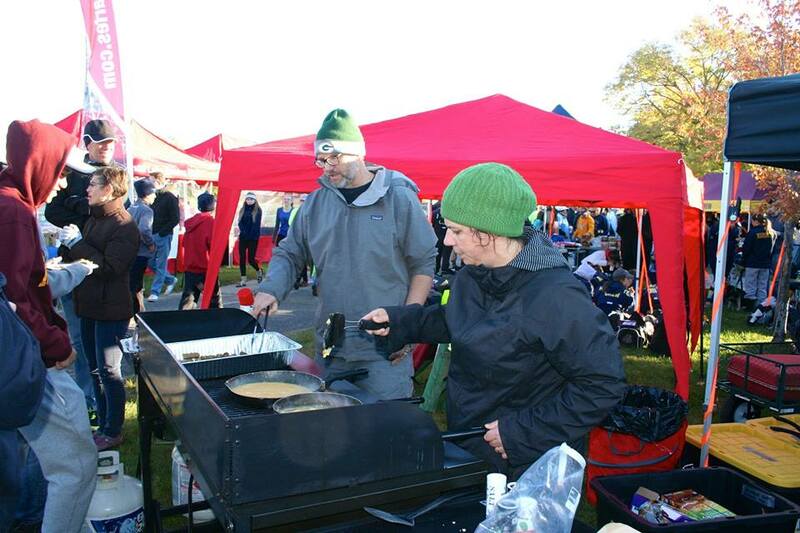 Madison Marathons – (Memorial Day weekend and first weekend in November) – 46 volunteers each, ages 10 and up. Shifts range roughly from 1 hour (50%), 2.5 hours (30%) and 4 hours (20%). Most intersections need at least two people; some intersections need parents. Great family event! Boathouse Chaperones & Pick Up Chaperones – Parents are needed as Boathouse Chaperones to supervise the boathouse when kids when the teams are on the water. This helps ensure that kids who either arrive late, leave early, or are doing land training are safe and supervised. (The boathouse chaperone is not needed during winter training.) Parents are also needed to wait at the end of each practice to ensure all kids are picked up. Coaches have had a full day in by the time practice ends. This responsibility will fall on families who have rowers who can not drive and who do not ride their bikes. If you are a parent who waits at the boathouse for your child, please consider signing up to wait a few extra minutes at the end of practice. This program is really geared towards the kids who wait for parent rides at the end of practice. Details will be sent out through Sign Up Genius. 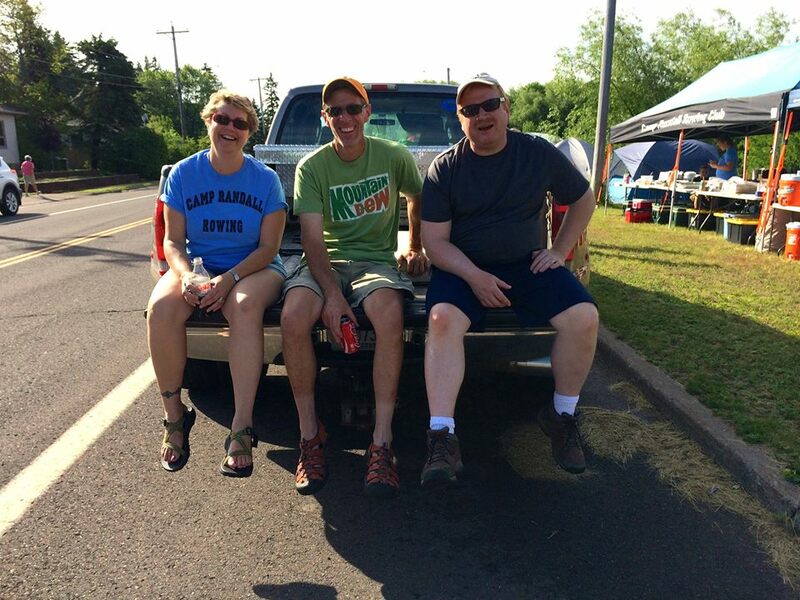 Chaperones – Occasionally, we will need additional chaperones for away regattas. All signups will be listed on Sign Up Genius. Emails are sent to parents through Sign Up Genius and through the Oaracle. Please reach out to if you do not receive the emails from Sign Up Genius.